The second part in the “Caravan of Martyrs” video series, began by the Mujahideen Shura Council one-year ago, was recently issued to jihadist forums by al-Furqan Foundation for Media Production, the official producer and distributor of multimedia for the Islamic State of Iraq. The Islamic State (IS) claimed killing and wounding at least 73 Shi'ites in five bombings in a single day in Baghdad. 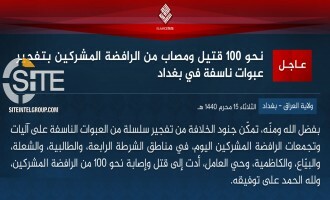 The Islamic State (IS) claimed inflicting 100 casualties among Shi'ites in multiple areas of Baghdad. 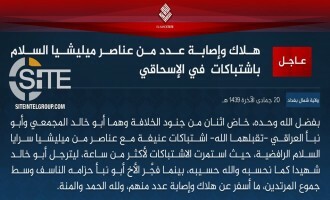 The Islamic State's (IS) Salahuddin Province claimed a two-man suicide raid on Popular Mobilization Unit (PMU) forces near the oil refinery in Baiji, which is the largest such facility in Iraq. 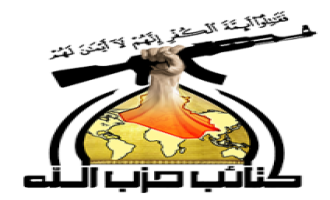 Two Iraq-based Shi'ite militia groups separately condemned an airstrike by an unidentified party near the Iraq-Syria border and called for action against who they believe to be the perpetrator, either the U.S. or Israel. The Islamic State's (IS) Salahuddin Province released a video showing clashes waged by its fighters with the Iraqi army and Popular Mobilization, and two suicide bombings, in and around Baiji. Islamic State (IS)-linked groups have participated in a media campaign threatening Shi'ites in Baghdad with bloodshed and the IS seizing control over the Iraqi capital. 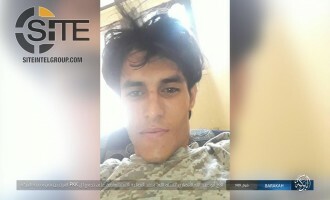 The Islamic State (IS) released a video showing the guerrilla tactics adopted by its fighters in Iraq's Kirkuk governorate and the execution of prisoners, including one with a heavy machine gun. 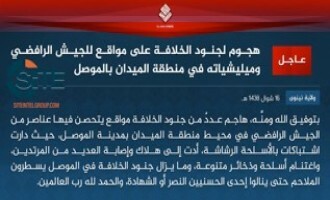 The Islamic State (IS) claimed killing and wounding 51 Iraqi soldiers in a car bombing in Taji. 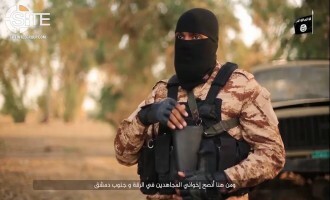 The Islamic State's (IS) Furat Province, a division active in western Iraq and eastern Syria, released a video highlighting the determination of fighters disabled in battle to shame and incite able-bodied Muslims who reject jihad. The Islamic State (IS) claimed killing and wounding nearly 250 Shi'ites in three suicide bombings in the Iraqi capital, Baghdad. 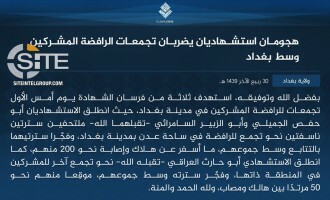 The Islamic State’s (IS) ‘Amaq News Agency reported that an IS fighter carried out a suicide operation two days ago in Baghdad, killing and wounding 50 Shi’tes. 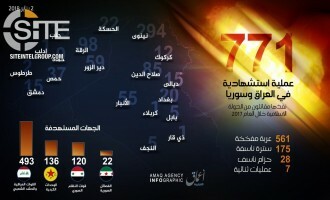 The Islamic State's (IS) 'Amaq News Agency reported a total of 771 suicide operations carried out by its fighters in Iraq and Syria in 2017. The pro-Islamic State (IS) Ashhad Media Foundation published an article in five language inciting lone-wolf jihadists everywhere to attack Christians during the holiday season, and in particular, urging they strike churches and kill women and children. 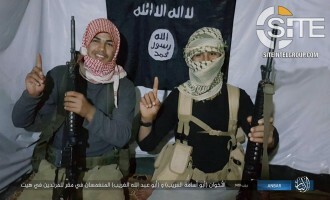 The Islamic State (IS) claimed a two-man immersive suicide operation against Popular Mobilization Units (PMU) forces near the Iraqi city of Samarra. 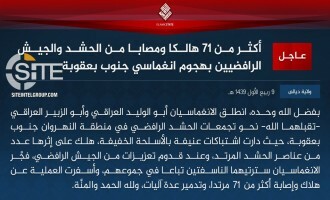 The Islamic State's (IS) Diyala Province claimed killing and wounding over 71 Iraqi soldiers and Popular Mobilization Units (PMU) forces in a two-man suicide raid in Baqubah. The Islamic State's (IS) Badiyah Province, a division carved from Ninawa governorate in northern Iraq, released a video showing two raids on Popular Mobilization Units (PMU) barracks. The Islamic State's (IS) Salah al-Din Province claimed a total of eight suicide bombings in one day on Iraqi soldiers and Popular Mobilization Unit (PMU) forces in Baiji. The Islamic State's (IS) Diyala Province released a video of various attacks against Iraqi soldiers and PMU, including footage of the fighters involved in the May 2017 raid on the Kirkush Military Training Base in Baladruz, and the beheading and gunshot executions of spies and "apostates". The Islamic State's (IS) Kirkuk Province in Iraq published a photo report showing weapons training of its fighters. 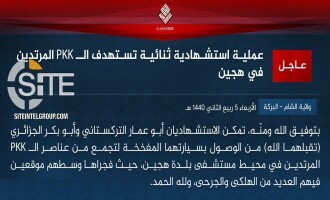 The Islamic State (IS) claimed killing 20 Iraqi soldiers in a six-man suicide raid in Tikrit, in Iraq's Salah al-Din governorate, and bombing an oil pipeline to Baghdad. The Islamic State's (IS) "Janoub Province," or what it refers to as "South Baghdad," released a video featuring an interview with a sniper and footage of attacks in Jarf al-Sakhar. 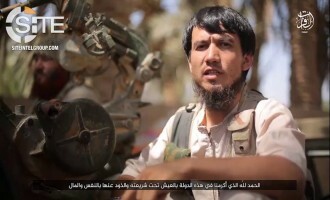 The Islamic State (IS) featured in Naba 104 a biography and account of the travels to Syria for Abdul Hakim al-Tatari, a former official in the Islamic Movement of Uzbekistan (IMU), who was killed in battle just days after his arrival. The Islamic State's (IS) Salah al-Din Province in Iraq released a video of storming a barracks of Popular Mobilization Units (PMU) north of Baiji. The 3 minute, 43 second video is titled, "The Lions of Battle 2" [آساد النزال 2], and was issued on November 3, 2017. Footage shows fighters waging the assault with light weapons and heavy machineguns, and ends with a group of five men standing over the decapitated heads of two individuals, while one of the fighters tells Shi'ites that they will remember the days of historic triumphs over Persian armies. Since the Islamic State (IS) lost its Syrian capital, Raqqah, and then Marawi in the Philippines, and other territories within its "Caliphate," group supporters have comforted those disappointed and upset with these defeats. 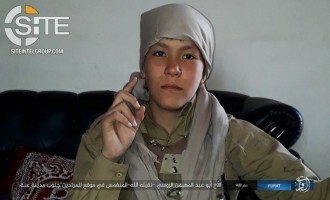 The Islamic State (IS) identified a Russian boy among two suicide bombers who hit an Iraqi military post in the city of 'Anah in Iraq's Anbar governorate. The Islamic State's (IS) Dijlah Province released a video showing an attack on Popular Mobilization Units (PMU) barracks in the south of Shirqat in Iraq's Salah al-Din governorate. 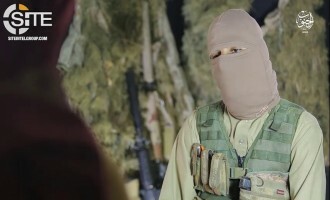 The Islamic State's (IS) Furat Province, a division in western Iraq, presented in a video the story of a slain Uzbek fighter's children following his footsteps in jihad, where one operates weaponized UAVs. The Islamic State (IS) claimed killing and wounding 20 Shi'ites in a car bombing outside their religious hall in Baghdad. 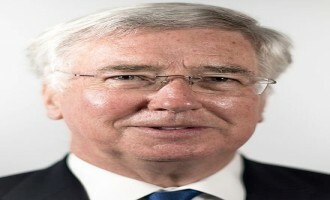 After claiming to have killed 30 and wounding 42 from the Iraqi Federal Police and Popular Mobilization Units (PMU), the Islamic State (IS) reported the killing of 60 Iraqi soldiers and the wounding of 80 others in a raid on multiple sites in Ramadi. 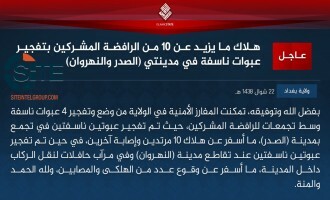 The Islamic State (IS) claimed killing 30 among the Iraqi Federal Police and Popular Mobilization Units (PMU) in a four-man suicide raid in Ishaqi, in Iraq's Salah al-Din governorate. 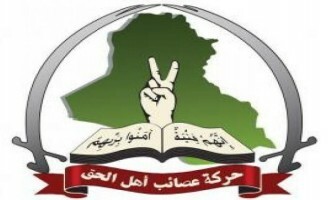 The group's "North Baghdad Province" reported in a communique issued on September 27, 2017, that two Iraqi fighters and two Syrians attacked two police stations with machineguns and hand grenades before detonating their explosive vests on enemy forces at the locations. 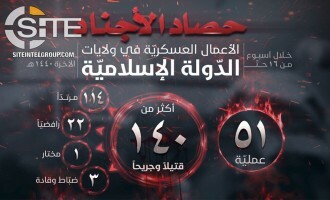 The Islamic State’s (IS) North Baghdad Province released a video showing the mass execution of a “unit of apostates” taken prisoner, as well as spies, and also featuring footage of bombings in Balad and Tarmiyah. 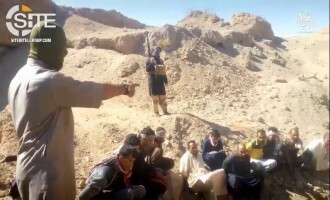 The Islamic State’s (IS) Salah al-Din Province claimed killing 30 Iraqi Federal Police and wounding 45 others in a two-man suicide raid north of the city of Tikrit. 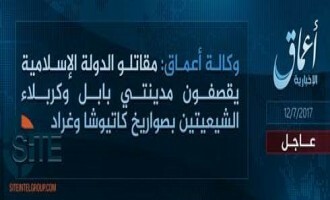 The Islamic State’s (IS) ‘Amaq News Agency reported a four-man suicide raid on a newly established American military base in northern Iraq. The Islamic State (IS) claimed killing 28 Shi’ites, including civilians and military forces, in a two-man suicide raid in the Iraqi city of Muqdadiyah. 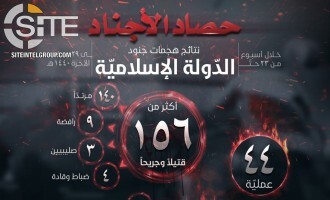 'Amaq News Agency of the Islamic State (IS) published an infographic providing details of the suicide raid carried out by three teams of fighters on Shi’a targets in Nasiriyah, the capital of Iraq's Dhi Qar governorate. 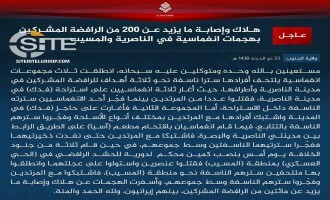 The Islamic State (IS) claimed killing and wounding over 200 Shi’ites in suicide raids involving three teams of fighters in Nasiriyah, the capital of Iraq’s Dhi Qar governorate. 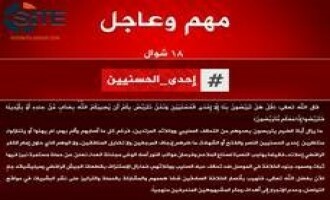 The IS’ “al-Janoub Province,” or what it refers to as “South Baghdad,” issued a communique taking credit for the operation on September 14, 2017, indicating that the fighters, wearing explosive vests, stormed checkpoints and a restaurant, firing upon targets and then detonating their bombs. 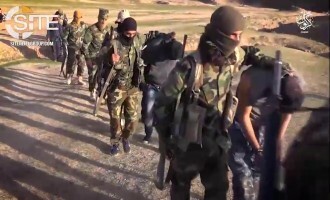 It also noted that one day prior, fighters ambushed Popular Mobilization Units (PMU) in Musayyib, in Babil governorate, and used a seized vehicle to drive to another location to clash with enemy elements and then detonate their explosive vests. 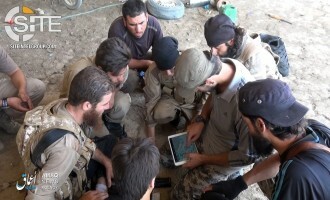 Telegram Channels linked to the Islamic State (IS) disseminated an English translation of a message attributed to the group’s “Delegated Committee,” offering encouragement to its Hama Province in fighting against Syrian regime forces. 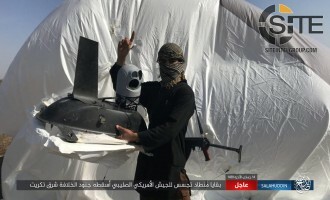 Islamic State (IS) published photo reports of rocket strikes and weaponized UAV attacks. 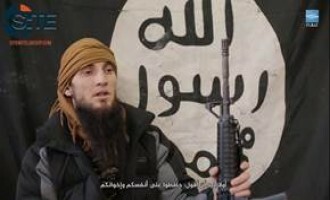 An English-speaking Islamic State (IS) fighter in Kirkuk, Iraq, called in a video for Muslims to attack citizens of U.S.-led coalition states wherever they are found, arguing that such strikes are "more painful" to the enemy than the killing of "apostate" soldiers in the battlefield. The Islamic State (IS) claimed two suicide raids on Shi’ites in the town of Balad, north of Baghdad, killing at least 28. In the third consecutive day of car bombings in Baghdad, and the fourth such incident in that time, the Islamic State (IS) claimed killing and wounding 28 Shi’ites. The Islamic State (IS) released a video on its August 23, 2017, raid on positions of Syrian regime forces and Hezbollah elements in Wadi al-Wa’ir near the Iraq-Syria border. 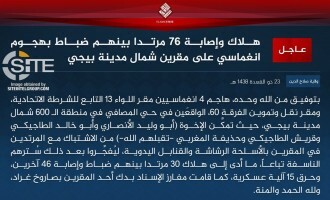 The Islamic State’s (IS) Baghdad Province claimed killing and wounding over 59 Shi’ites in a car bombing in Sadr City. 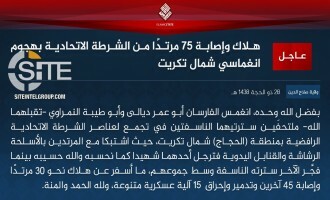 The Islamic State (IS) claimed killing a total of 46 Shi’ites and wounding 70 others in two car bombings in Baghdad, one in Abu Dasheer district, and the other in the Fourth Police Zone. 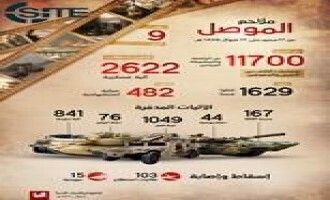 At the conclusion of the third day of the battle by Iraqi forces to retake Tal Afar, the Islamic State’s (IS) ‘Amaq News Agency reported the killing of 55 soldiers and destruction of 49 vehicles. 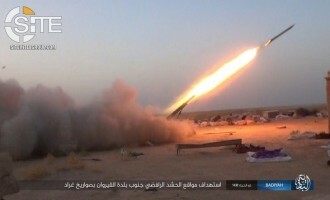 The Islamic State's (IS) al-Jazeera Province in northern Iraq published photos of fighters firing rockets at what it described as an American base east of the city of Tal Afar. 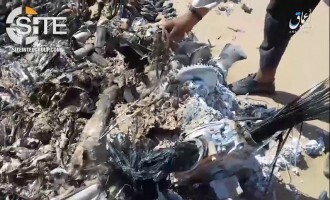 The five photos were posted on Telegram on August 18, 2017, and show fighters measuring the trajectory of the rockets and then firing seven of them. 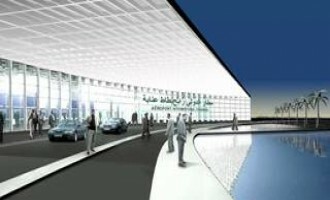 According to the captions, the attack targeted a U.S. base at the water project in al-Buwayr village. Five days prior, on August 13, the group claimed killing 4 "Crusaders" and wounding at least six others in an attack with Grad rockets on their positions in the same area. Salah al-Din Province of the Islamic State (IS) in Iraq claimed killing 30 Iraqi forces and wounding 46 others in a four-man suicide raid north of the city of Baiji. 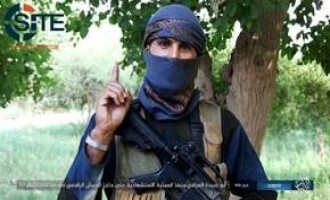 In a communique issued on August 16, 2017, the group reported that two Tajiki fighters, an Iraqi, and a Moroccan attacked a Federal Police headquarters and a headquarters of an Iraqi military division in the al-Musafi neighborhood, clashing with enemy forces and then detonating their explosive vests. It added that an IS reinforcement unit fired Grad rockets at one of the locations. The Islamic State (IS) claimed killing and wounding 50 Iraqi forces and militiamen in a two-man suicide attack in the Shi’a holy city of Karbala. 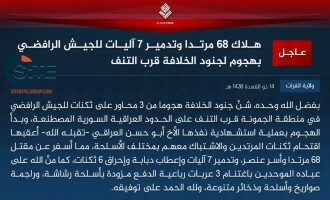 The Islamic State’s (IS) al-Furat Province, located in Anbar, claimed killing 68 Iraqi soldiers in a suicide bombing and raid on their barracks near the al-Tanf area, close to the Iraqi-Syrian border. 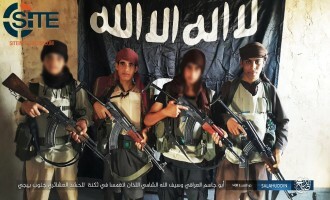 The Islamic State (IS) claimed killing and wounding many tribal militia elements in a suicide raid on their barracks in Beiji, and published a photo of the fighters, revealing them to be children. 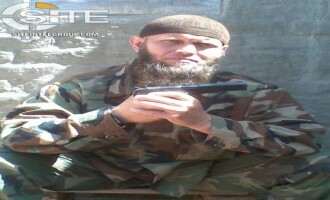 An Indian Islamic State (IS) fighter called for attacks on Americans regardless of age and health condition, and provided an update on the ground from Mosul in his audio will. 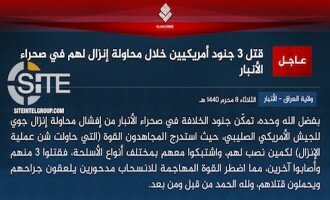 The Islamic State’s (IS) Baghdad Province claimed four bombings on Shi’ites, two in Sadr City and two others in Nahrawan. 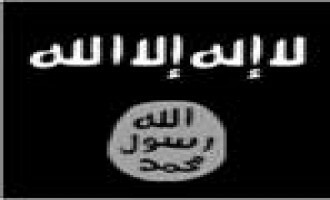 The Islamic State (IS) downplayed the Iraqi military victory in the city of Mosul in Naba 89, and threatened the government and army with “great scenes that will make them forget the horrors of Mosul, Speicher, and Beiji”. 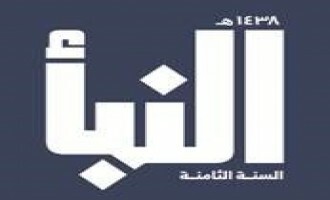 In the 89th issue of its al-Naba weekly newspaper, the Islamic State (IS) claimed that after nine months of the battle in Mosul, more than 11,700 Iraqi soldiers and militiamen and Kurdish Peshmerga fighters were killed. Pro-Islamic State (IS) media groups on Telegram have spearheaded a social media campaign to highlight what they see as the perseverance of IS fighters in Mosul. 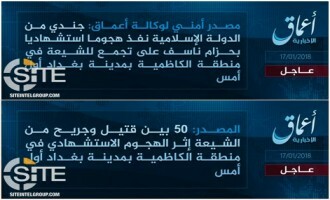 The Islamic State’s (IS) ‘Amaq News Agency reported fighters firing rockets at the Shi’ite holy city of Karbala as well as Babil. 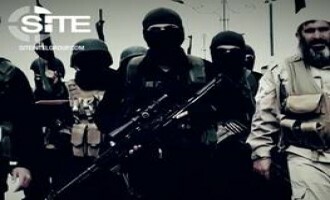 The Islamic State’s (IS) ‘Amaq News Agency released a video report on group fighters in the city of Mosul continuing to engage the enemy “until the last breath”. As the Iraqi government declares victory in its battle to retake Mosul, the Islamic State (IS) expressed defiance in ravaged city, continuing to clash with Iraqi forces in al-Maydan, and vowing to fight until “victory or martyrdom”. 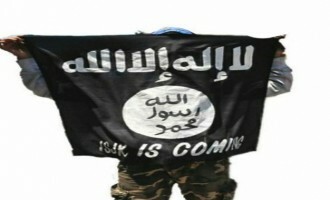 Islamic State (IS) supporters circulated an essay expressing hope in the group’s eventual resurgence following its expected defeat in Iraq and Syria. A jihadist gave advice to Islamic State (IS) supporters seeking to travel from Tunisia to Turkey presumably to enter Iraq or Syria. The Islamic State (IS) claimed killing and wounding a total of 42 Iraqi soldiers and Sunni tribal militiamen in separate suicide operations in Anbar.